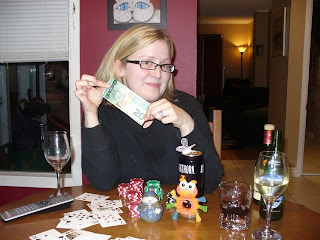 Well done, Poker Queen. Although I will say that I came in SECOND. Thanks for a fun night. We made it home in 30 minutes!